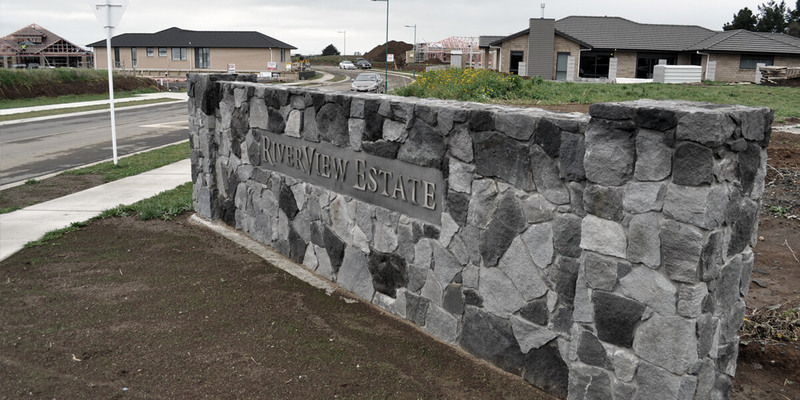 Riverview Estate - Bland & Jackson Surveyors Ltd. 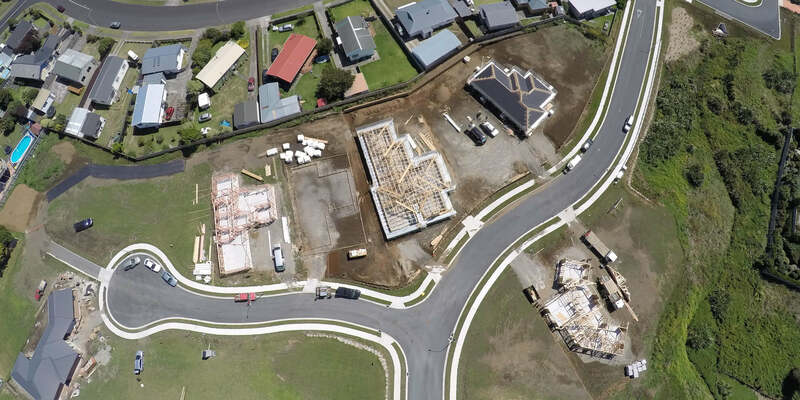 This 31 lot Residential Development located in one of the few remaining residential development blocks left along Mangorei Road commenced in early 2013. 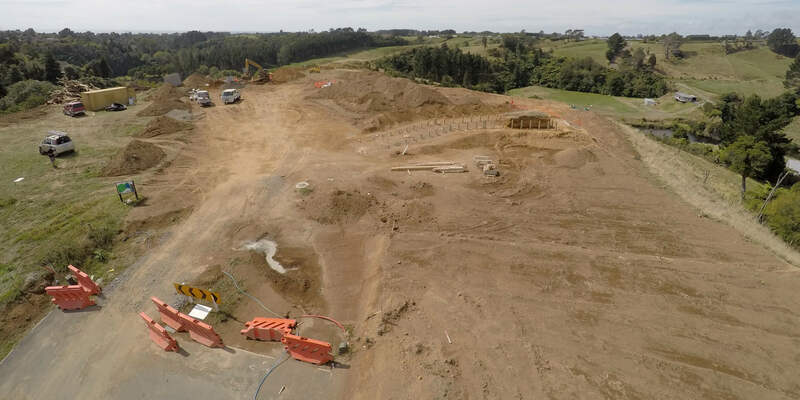 To date, stages 1 to 3 have been completed creating 16 Lots. 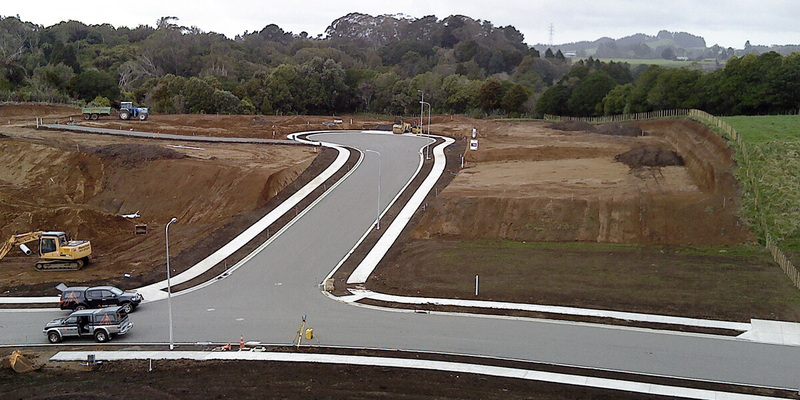 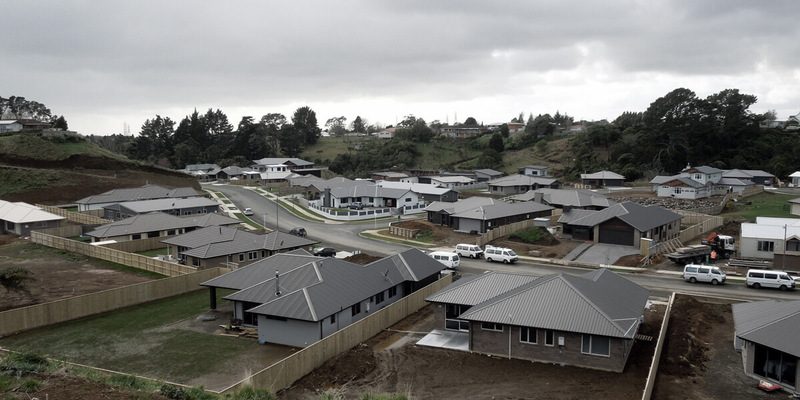 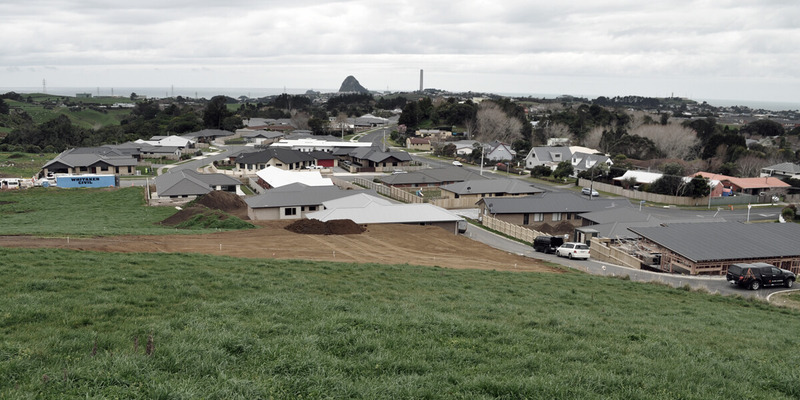 The final Stage (4) is currently in the planning stages with Resource Consent processes underway. 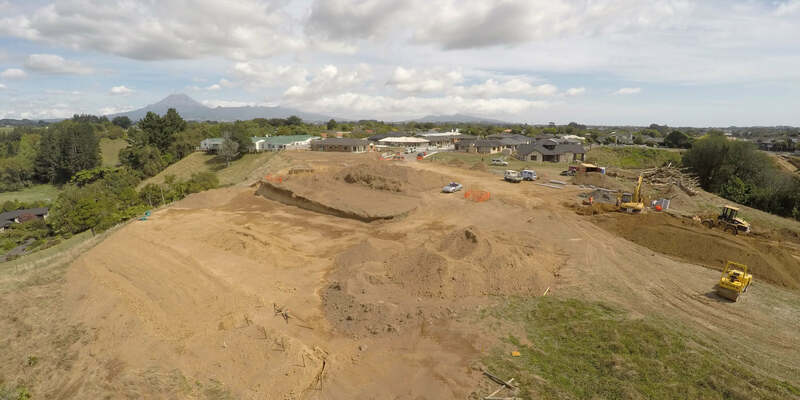 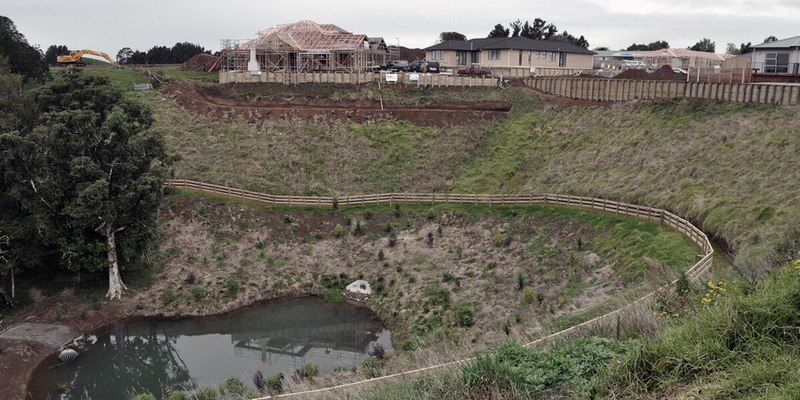 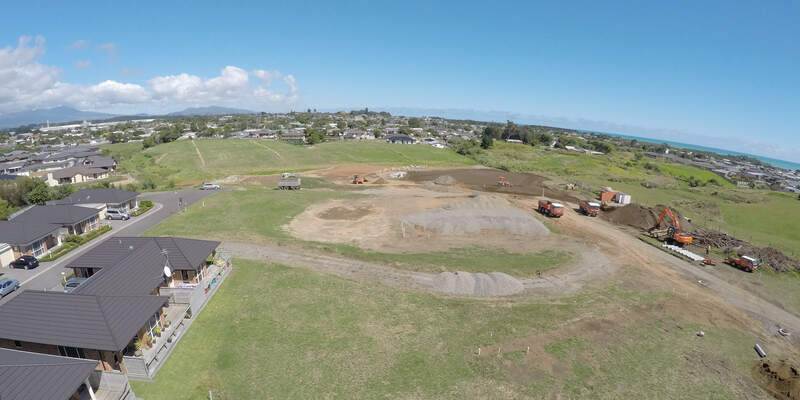 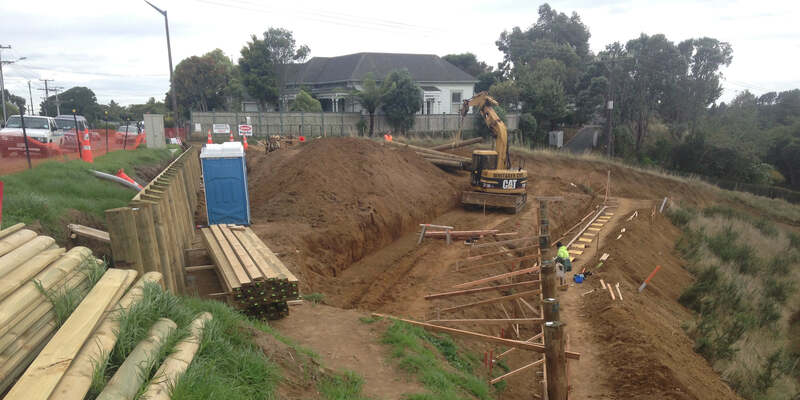 The presence of Waahi Tapu sites (Pa & Grave) within and adjoining the development property has necessitated consultation processes with Iwi interests as well as approval processes through Heritage New Zealand involving archaeological investigation and reporting.